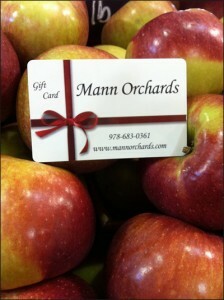 Mann’s Riverside Farm is a fall event not to be missed. In addition to our whopping 7-acre Mann’s Maze, there will be activities for families including hay rides, a spider web climber, a sandbox, giant chess and checkers, pumpkin bowling, a bean bag toss, water pump races, a mini hay maze, a petting zoo, a giant coloring mural and more! Families can spend the entire day at Mann’s Riverside Farm. After experiencing the corn maze and activities, they can enjoy delicious fall favorites like kettle corn, cider donuts, candy apples, and more – not to mention Mann’s homemade apple crisp! However long you stay, don’t forget to share the experience. Admission is $10 and that includes ALL the activities on the farm. Children under 2 are free. Please no pets, no outside food or drinks and absolutely no smoking. Thank you!